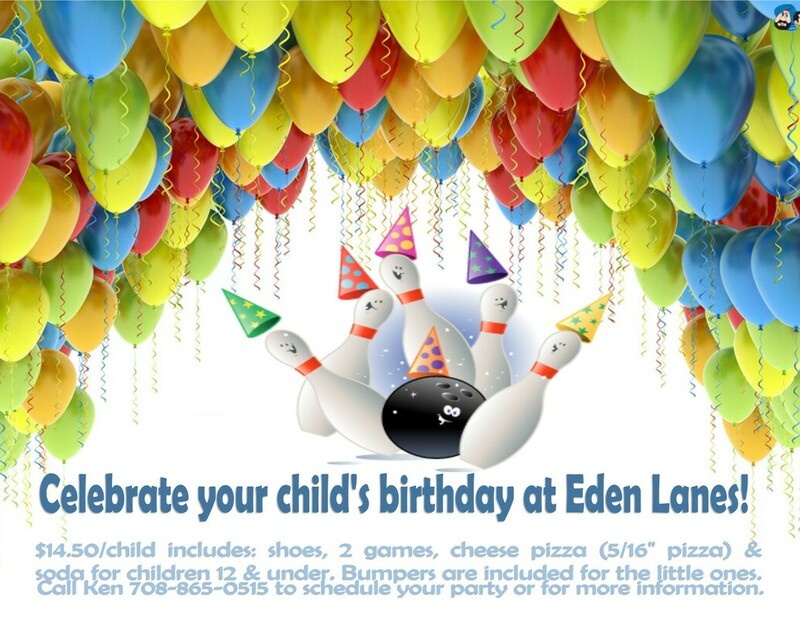 Celebrate your next event at Eden Lanes!!! No matter the occasion, Eden Lanes is the place to celebrate. Contact us for more information about our personalized party packages. We will create a package to suit your needs that can include bowling, food & drinks. Don't want a bowling party but are looking for a venue, We can do that too! ​We have half walls that separate the dining area from the bar for your privacy. We even have a karaoke DJ for hire @ $50/hour.